Healthy Cells = Healthy younger looking skin….it's a fact! Spa 10’s #1 anti-aging facial and body toning treatment! Many of you have experienced these amazing treatments and often ask me how it works. Here is clinical information on all the benefits you receive during your appointment. 1. Muscle re-education is most related to the term “facial toning”. There are 32 different muscles of the face that are manipulated during the average microcurrent treatment. 2. Emil Y Chi, PhD, director of the University Of Washington’s department of pathology, performed clinical studies using microcurrent equipment. He notes,” The fact that technology works in harmony with the body is evident. Examination of the skin tissue treated with microcurrent showed a 45% increase in the number of elastin fibres in the dermis, and the length if the fibres on average doubled. The collagen thickness in the connective tissues increased 10%, and the numbers of blood vessels increased by 35%. The application of microcurrent to skin and tissue produced a firmer and tighter feeling on the skin surface. 3. Many of the studies detailing the massive increase in speed regarding wound healing refer to ATP as one of the attributing factors. The other attributing factor is an increase in blood circulation. Blood circulation has everything to do with the function, condition, color, and overall health of the skin, as underlying tissue. 4.Chi’s 1999 study also proved that the redness, irritation, and inflammation of surgically traumatized tissue could be decreased significantly when treated with microcurrent. Related to this, the buildup of hardened collagen that makes up scar tissue was noted to be 3 to 5 times less in tissue treated with microcurrent. 5.In terms of product penetration, microcurrent allows superior penetration of products into the skin. 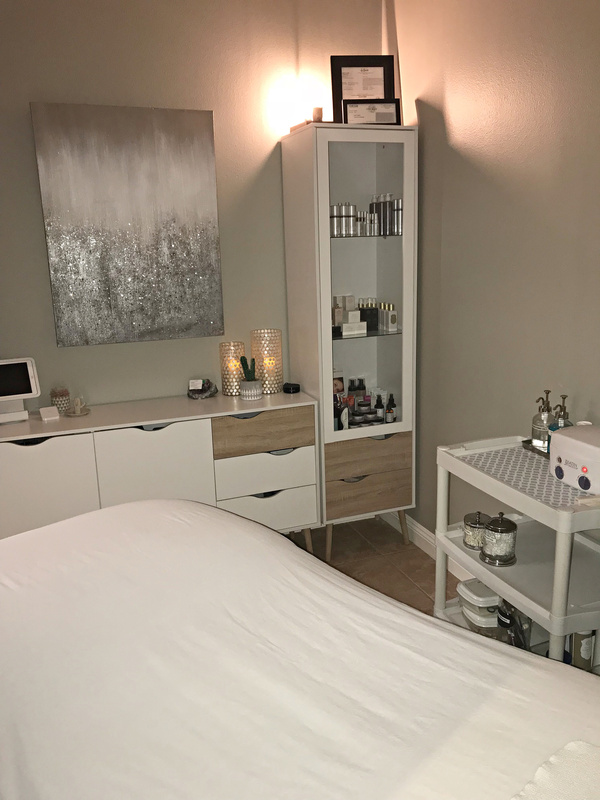 At Spa 10 we customized the products used during this facial specifically to what your skin needs at the time of your treatment to ensure the best possible anti-aging results! 6. Post- surgery treatments also are vital to maintain the results of the surgical work. It’s the same theory as wearing a retainer after braces – you want to keep everything in post surgery place! P.S.- Suffering from any post injection bruising…call Spa 10 for help! We have had amazing results just by applying a quick amount of microcurrent to bruised area! Clients are telling us it healed almost overnight! Appropriate skin care products, treatments and a few changes in your diet can help you age gracefully as our hormone levels start to change. Our skin begins to thin and becomes more susceptible to dermatitis (inflammation), and also becomes more vulnerable to trauma and infections. It is very important to keep the skin moist, hydrated and protected. 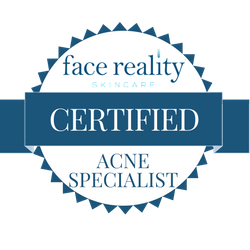 Regular Microdermabrasion and Micro Current facials are very beneficial spa treatments to improve the clarity of the skin and visibly reduce fine lines and wrinkles. Anatomy 101- What is the body's largest organ and is yours healthy? The answer – our skin is the body’s largest organ, and there are some pretty easy ways to be sure yours is healthy and has a youthful appearance. Last December while I was working at the 18th Annual Congress on Anti-Aging, I got to meet Dr. Robert Goldman, M.D., Ph,D., D.O., FAASP, physician, co-founder and Chairman of the Board of the American Academy of Anti-Aging Medicine and Chairman of the World Anti-Aging Academy of Medicine. Dr. Goldman is full of information on how to slow our aging process and grow old gracefully. To delay the aging process of your skin please take a few minutes to listen as Dr. Goldman as he shares insightful predictions and tips about keeping your skin looking healthy and youthful.